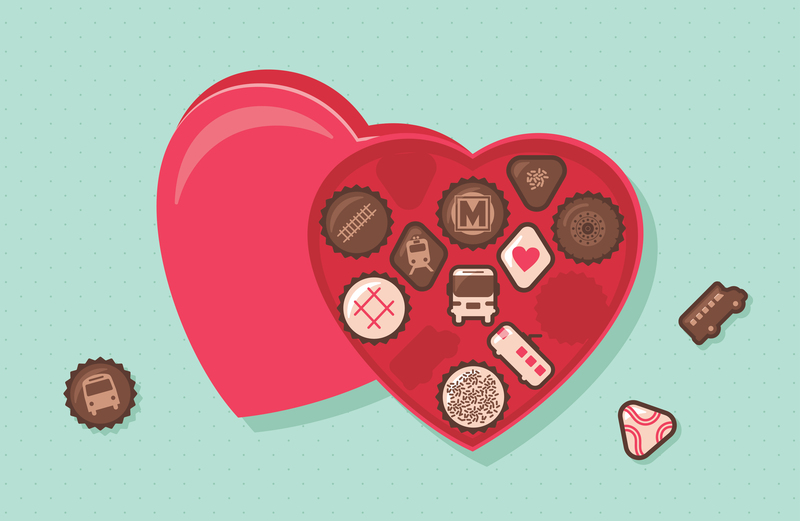 In anticipation of Valentine’s Day coming up, we’re asking all of you — our transit riders — to help share the love. As in previous years, we plan to spotlight sweethearts who met on board MetroLink, MetroBus or Metro Call-A-Ride. In the month of February, we will modify our weekly Passenger Profile blog series to share these stories of love and romance. Contact us: Reach out and share your Metro love story! Share your story! Email us at nextstop@metrostlouis.org or text us at 314-300-0188 to get started.